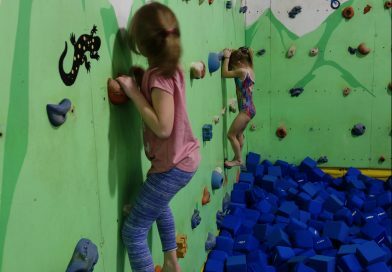 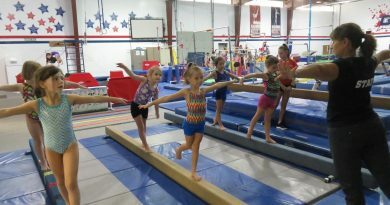 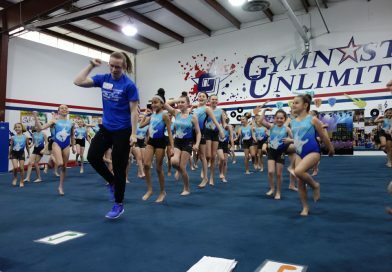 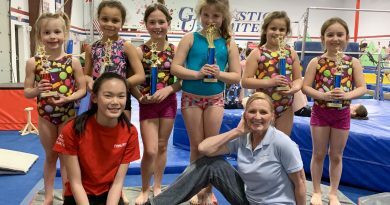 Situated in a beautiful park-like setting Gymnastics Unlimited provides Hunterdon families with an alternative to a typical gymnastics school. 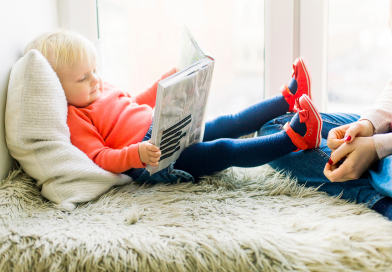 Our mission is to help children grow into healthy and productive adults. 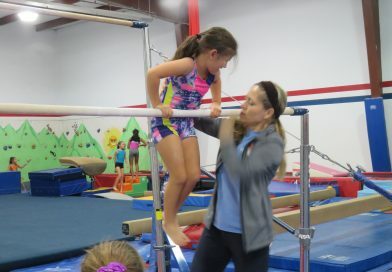 Our parent & child classes aren’t just for moms — we welcome dads, grandparents, and all caregivers!